Whether you choose to relax on powder white sandy beaches, or simply float in the ridiculously azure blue sea, you can from just £1399! 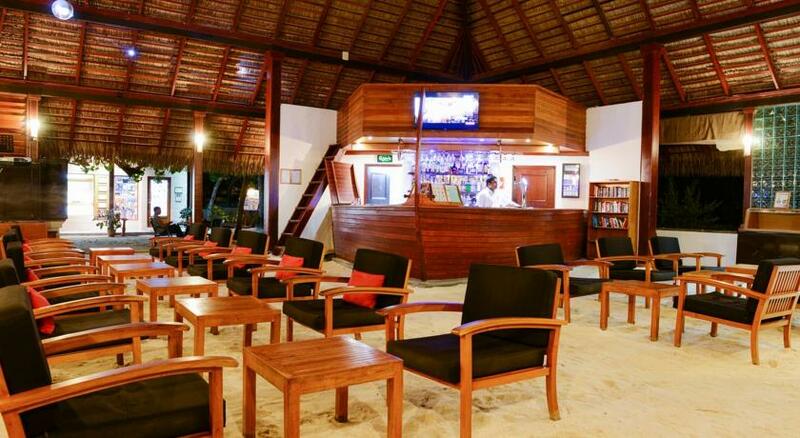 With daily flights into Male, the days of having to carefully plan a Maldivian holiday have been replaced with the same ease as jumping on a plane to Europe, or the US. 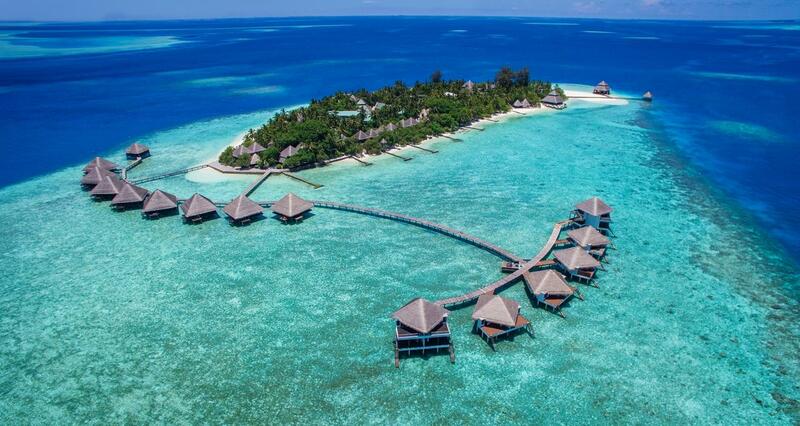 There are over a thousand islands scattered over ninety thousand square kilometres, and it’s not hard to fathom how this island kingdom has become so very popular for sun seekers from around the world. 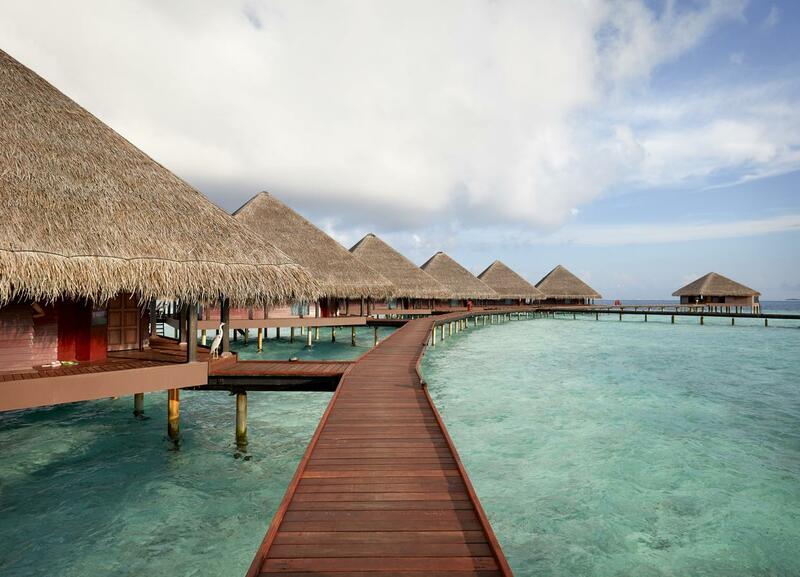 Powder white sand beaches plonked on azure seas surrounded by some of the most gorgeous coral reefs render a ridiculously pretty setting that will stir even the driest and most unromantic hearts. 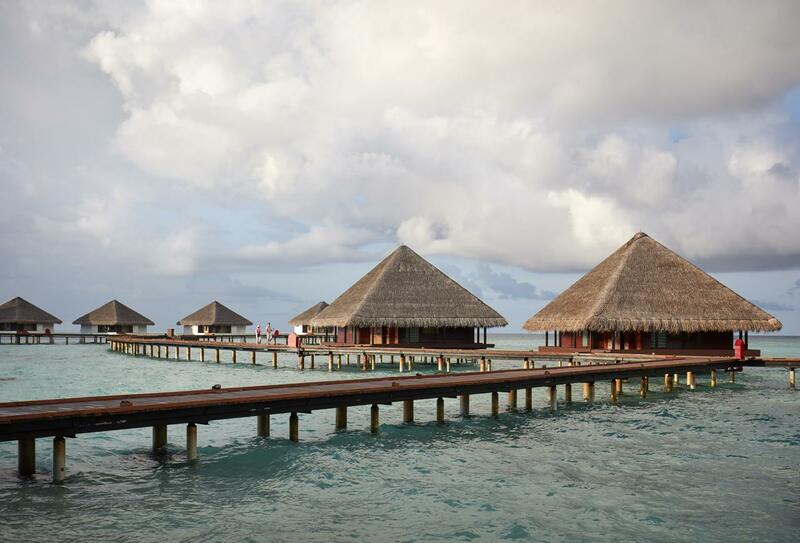 During this holiday, you will stay at Adaaran Club Rannalhi which is featured among the best hotels in Maldives and sits exclusively at the tip of the South Male atoll within the exotic collection of islands known as the Maldives. 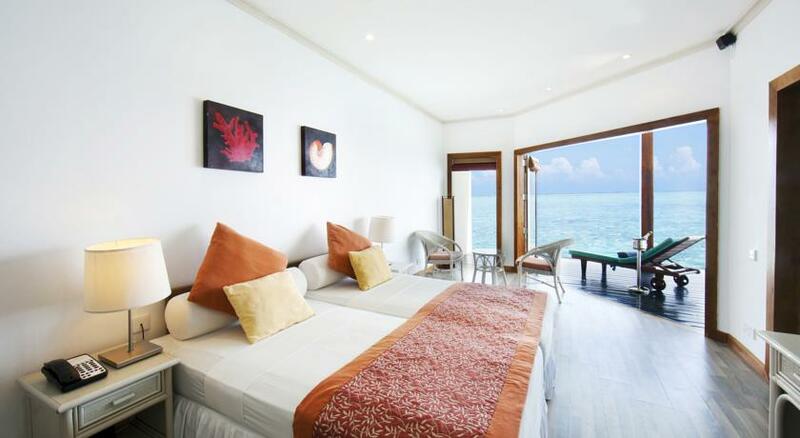 Its unique location offers access to pristine beaches, excellent scuba diving opportunities and a relaxed environment with easy access to the capital city of Male. 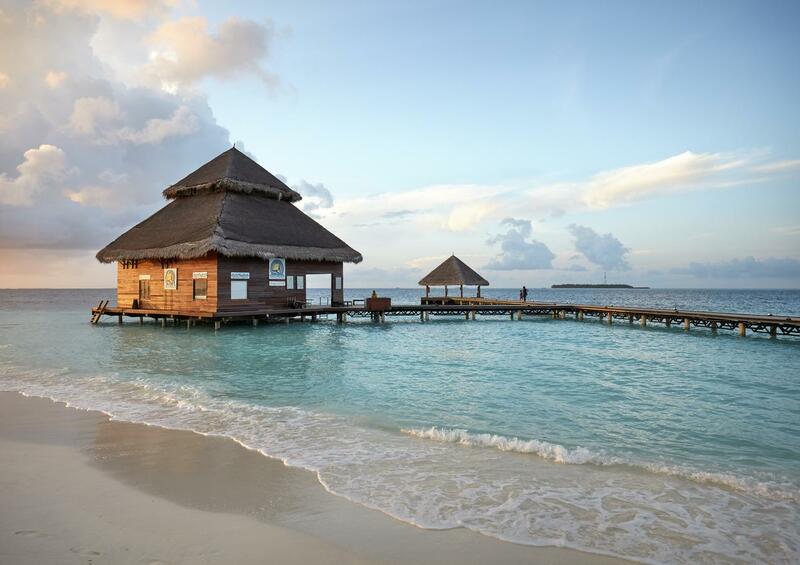 Bask in the golden sun and frolic on the soft sands as you experience friendly Maldivian hospitality and explore the rich tropical wonders of a vibrant island nation during your stay at this inviting Maldives hotel. 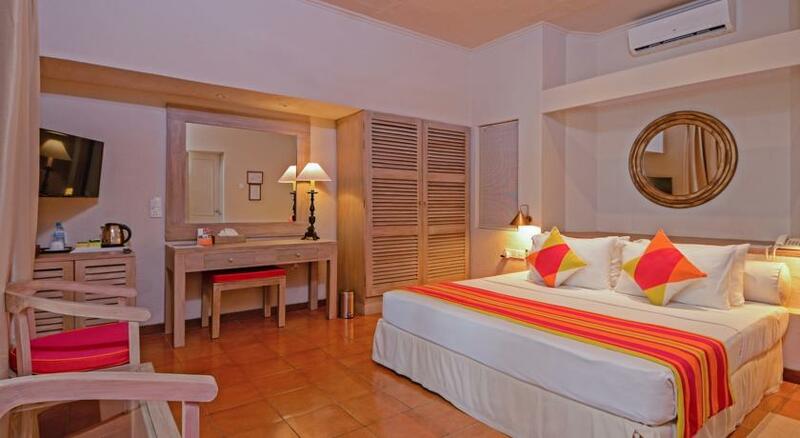 The 96 standard rooms offer elegant, Maldives accommodation at Adaaran Club Rannalhi and boast all modern conveniences while complementing the natural surroundings adding to the ambience. 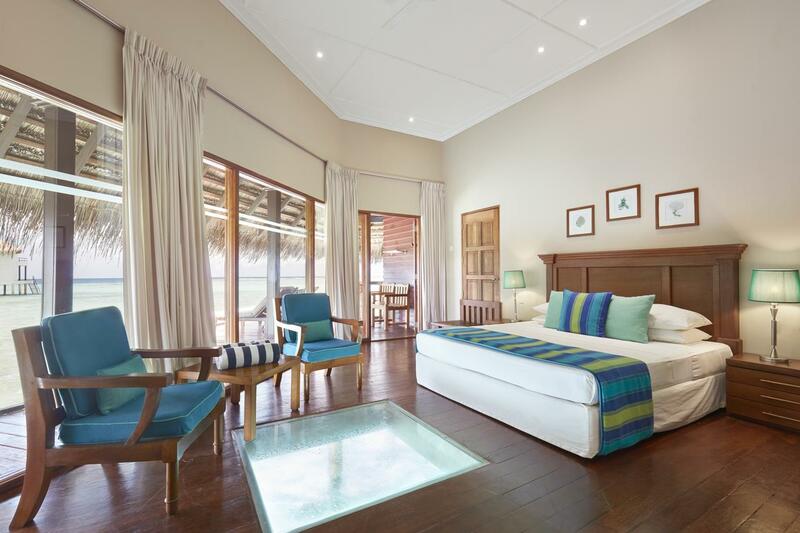 Featuring private balconies, Adaaran Rannalhi’s air-conditioned bungalows offer the comfort of a seating area and classic wood furnishings. 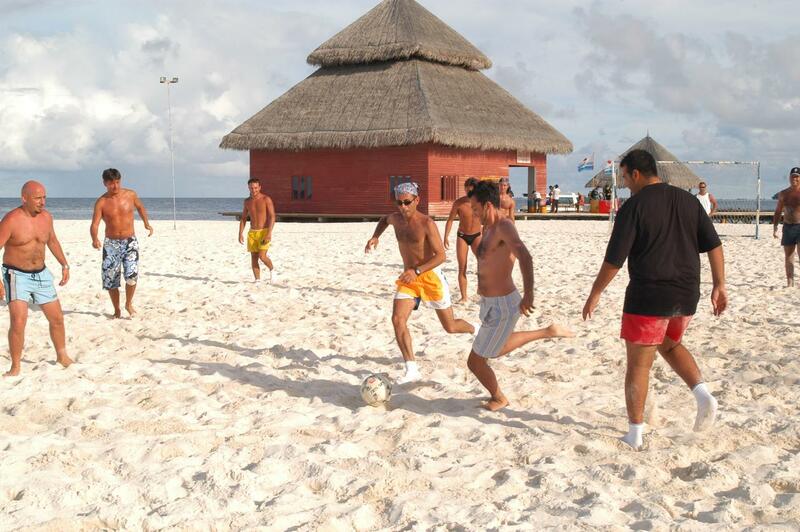 They have a flat-screen TV, Chinese TV channels and safe. 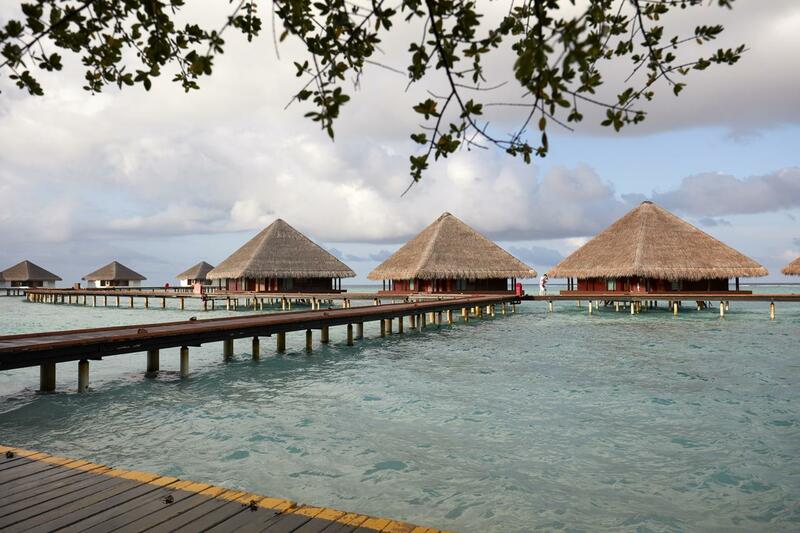 All Bungalows offer direct access to the clear ocean waters should you feel the need for a dip or bask under the glistening solar rays on the private sun deck exclusive to Adaaran Club Rannalhi Water Bungalows. 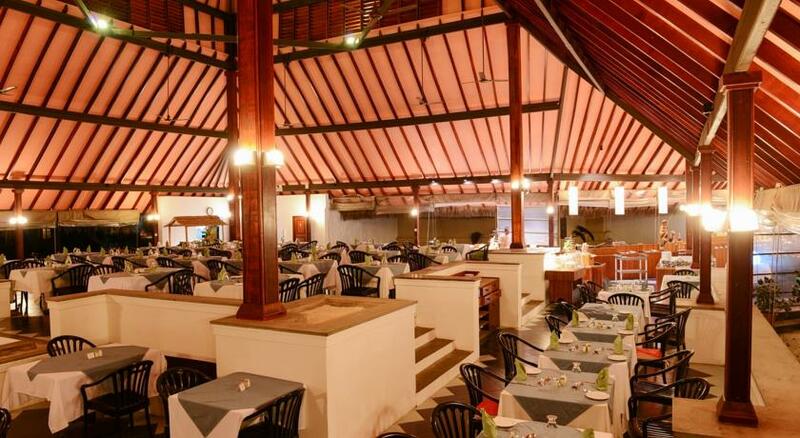 Meals and beverages are served at Adaaran’s restaurant, which feature theme nights. Fresh seafood delicacies are a key aspect of Adaaran’s restaurant. In room dining is also available on request for those intimate moments under the dazzling night sky. A private candlelit dinner on the beach is also available upon request. 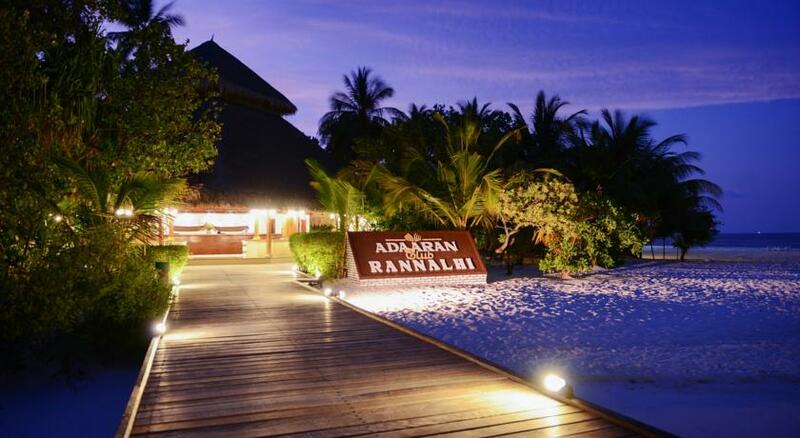 Chavana Spa at Adaaran Club Rannalhi is a two-storey sea front facing Spa, set among lush landscaping. 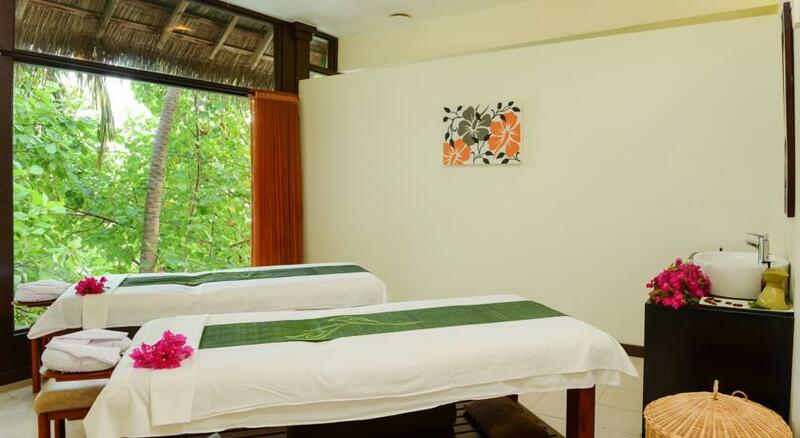 All treatments have been thoughtfully created to provide a sensory adventure, whilst keeping its focus on providing a fresh and friendly Balinese spa experience. 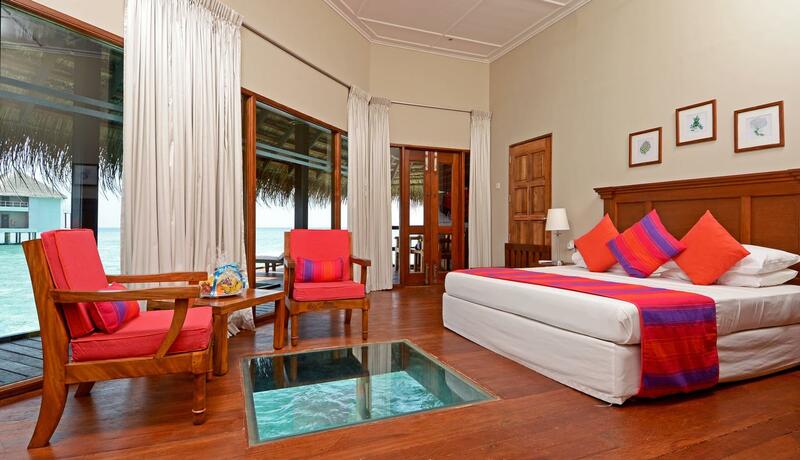 Guests will definitely experience friendly Maldivian hospitality and explore the rich tropical wonders of a vibrant island nation during there stay at this inviting Maldives hotel.